Deciding whether or not you want your car’s windows tinted is an easy process. If you find that the sun is making your drive uncomfortable, your car can benefit from tinting film. However, deciding whether or not your car can benefit from paint protection film is a challenge for many of our customers. How do you know if your car needs a protective film? If your car’s paint job is constantly getting coated in bug splatter, it might be time to invest in paint protection film. Bug splatter is slightly acidic and, when left on your paint over time, can actually damage the finish on your car. 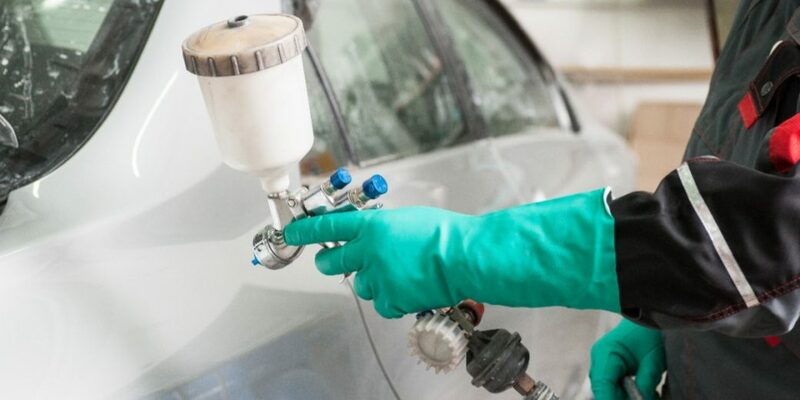 Damaged paint can be expensive to repair, and many people lack the time to wash their cars every time they start to see a buildup of bug splatter. Paint protection film keeps the bug splatter away from your paint. Waxing your car gives it a nice shine and a layer of protection against the elements, but the coating does wear away over time. Most wax only lasts six weeks, meaning you’ll have to apply it regularly for your paint and finish to stay protected. 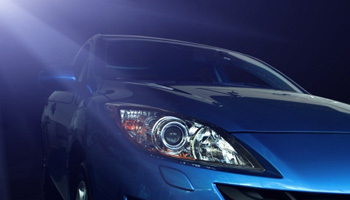 Adding paint protection film will keep your car protected, even if the wax starts to wear off. However, you will still need to wash your car to keep the protective film working at its best. Paint protection film protects your paint job. If you live in an area prone to flying gravel and careless neighbors who scratch your car doors when they walk by carrying groceries, having a protection film installed on your paint job can go a long way towards minimizing the severity of the scratch or ding. In order for your paint job to be damaged, the scratch has to make it all the way past the film. While it won’t prevent scratches from damaging your paint, it can greatly reduce how much they impact your car’s finish. Contact Accu Tint today to discuss how your car can benefit from our paint protection film. We use an almost undetectable urethane film to keep your car’s finish looking as close to showroom ready as possible. Accu Tint also provides professional auto window tinting to keep your car cool, efficient, and to increase privacy!